damn. I put a lot of work into that. From a comment made by ampharos, there is all kinds of weird stuff on the old Microsoft FTP server, including all kinds of stuff in the stress test directory.. 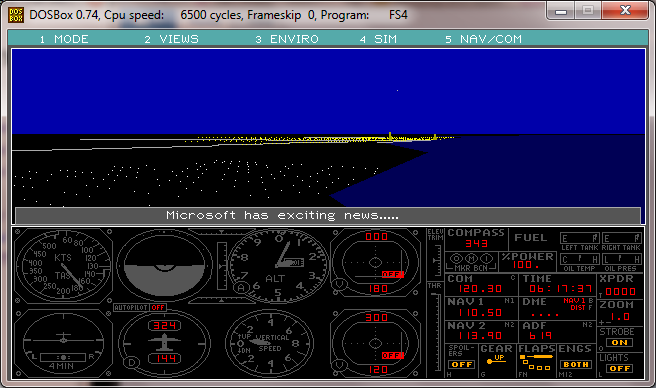 So wandering around I came across something I never noticed, Flight Simulator 4! 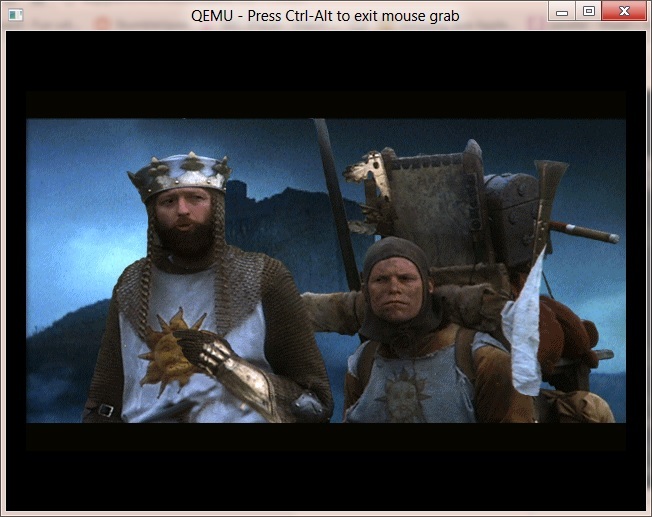 That’s right and for MS-DOS. 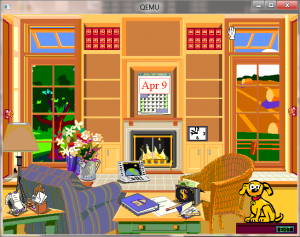 I recall running this on OS/2 2.0 was kind of a big deal, but its cooler in dosbox! … Anyways, if you want click here, and download away. I think this version was intended to more of a demo, but it’s still cool to watch the jet plane going through the motions. What is amazing to me is just how compact it is… It seems there was a lot ‘more’ with less back then, but maybe we’ve come to expect so much more? 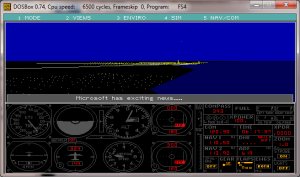 Author neozeedPosted on April 26, 2012 Categories MS-DOS6 Comments on Flight simulator 4! 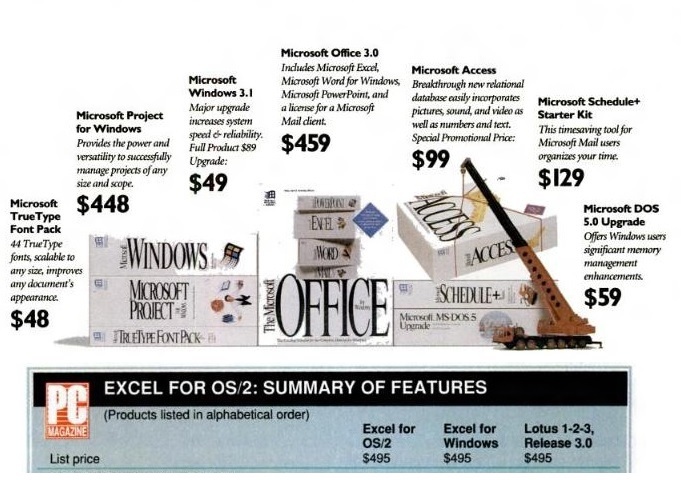 With all the articles talking about the 25th birthday of OS/2 posted two weeks ago I found this one from David Strom. (Windows 8: The OS/2 of Today,) On this article he said he wrote an OS/2 book that never got finished or released. So I contacted the author and requested his permission to release the book under a license that allows derivative works. David Strom released his 1988 book “Every Manager’s Guide to OS2” under the Creative Commons Attribution-ShareAlike 3.0 Unported (CC BY-SA 3.0) license. 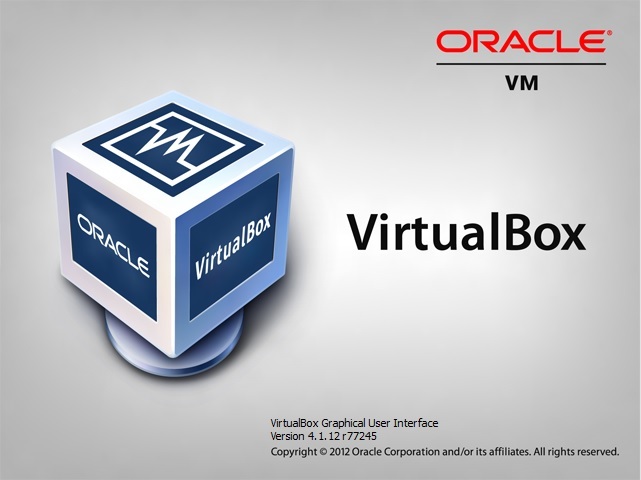 This 200 page book belongs OS/2 1.x era and it is in draft state. It has revision remarks and missing screenshots. I had transformed it to docx, odt and pdf format and it is now available for download at hobbes. I will like to thank David Strom for making it possible. 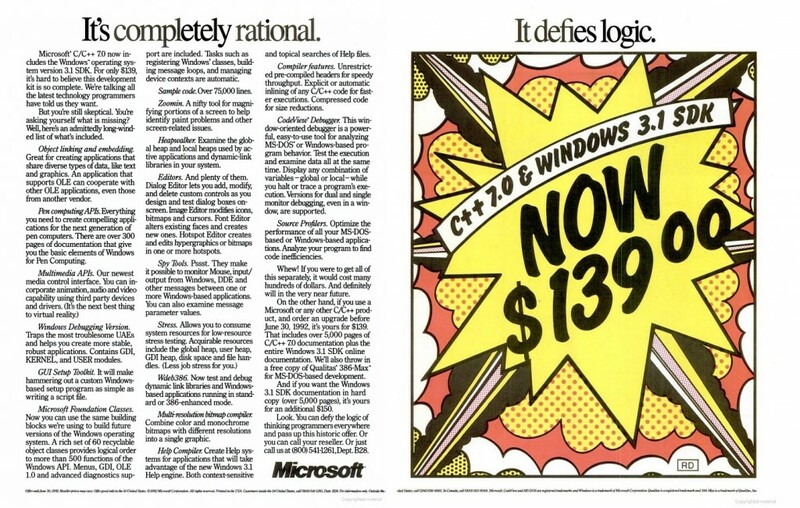 So now who is going to port it to the i386? Jack Tramiel, passed away this Sunday. For those of you who don’t know about him, he founded Commodore, and made it his mission to bring computing to the masses not the classes. 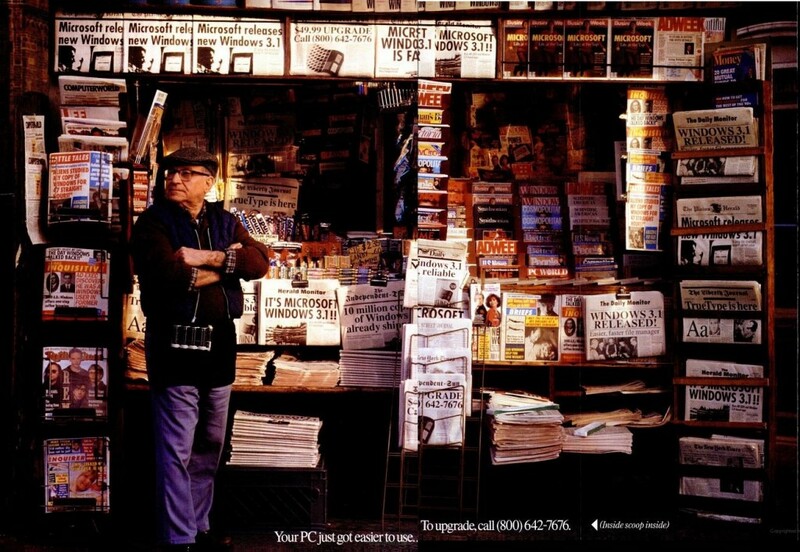 Thanks to him we had the PET, VIC and of course the beloved Commodore 64. When things went south for him, he jumped to ATARI, after snagging it on a firesale from Warner as Jack wasn’t a guy to get put down, and helped bring the ST to the market. Jack survived the holocaust in Poland, and left for Canada and started Commodore, originally focused on office furniture, filing cabinets and typewriters, then breaking into electronics with calculators. His leveraging of vertical businesses allowed him to bring to market products with the exact specifications that he wished. And sometimes with unintended consequences like the file cabinet people making the seemingly indestructible PET cases. Even though Commodore & Atari computers are no more, he has left a major mark on anyone who wanted a computer in the 1980’s who couldn’t afford a machine that cost as much as a car. Tramiel is survived by his wife Helen, sons Gary, Sam, and Leonard. Author neozeedPosted on April 10, 2012 Categories UncategorizedLeave a comment on Jack Tramiel passes. 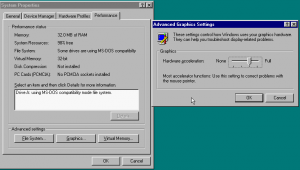 I went ahead and slapped together a bunch of favorite patches to Qemu that I seemed to not have put in all together… so here we go the i386 version…..
Of all the testing Iv’e done so far, it’s just been with Windows 95, the soundblaster/adlib works along with the networking (NAT) as I installed IE 3.01 for good measure. For those who are interested, my build is available here, and the patch is here. 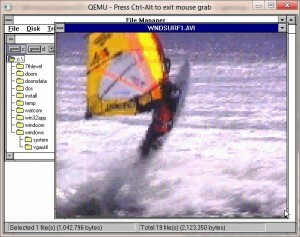 The ISA Cirrus VGA is enabled with -vga isacirrus … Enjoy! Hours of good fun, I’m just glad its still receiving updates. As always you can download it here. 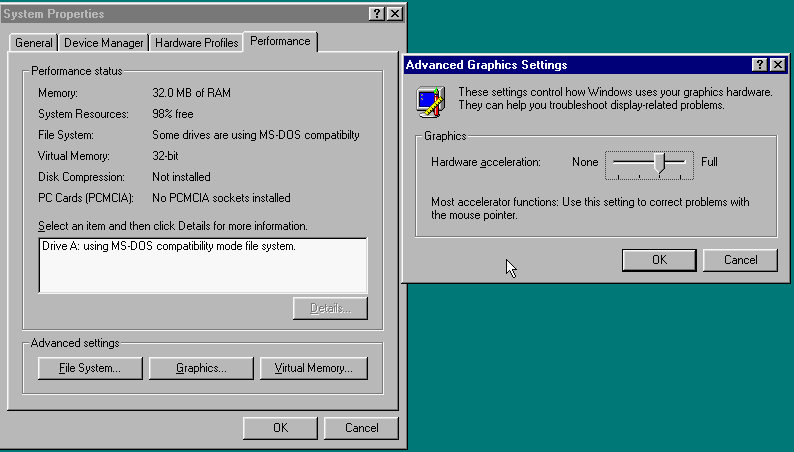 I just wish I could upgrade Windows 2000 to XP and beyond. 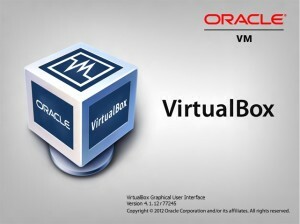 Author neozeedPosted on April 5, 2012 April 5, 2012 Categories VirtualBoxLeave a comment on VirtualBox 4.1.12 released.